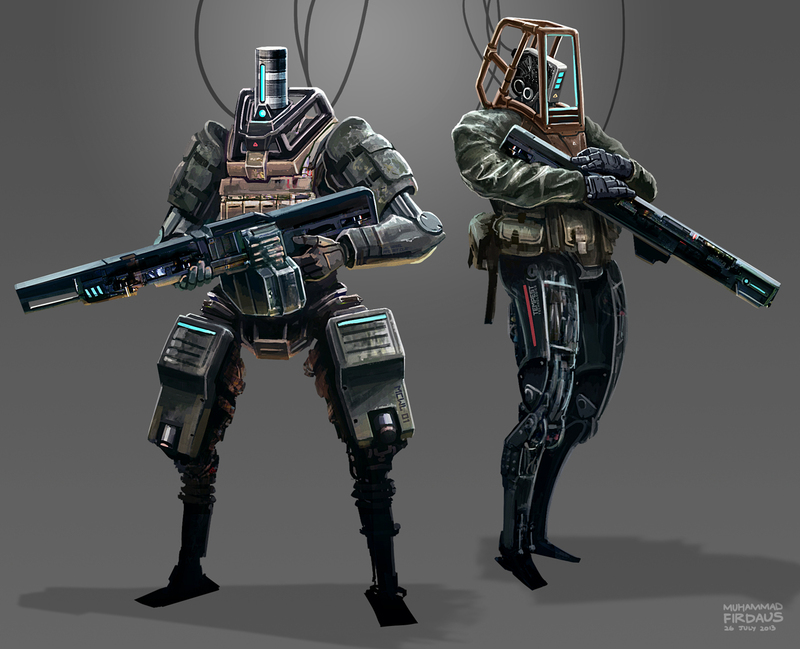 Some robotic soldiers based off current DARPA stuff. This went out of control and took way longer than I would have liked. The results aren't satisfactory either. Things always look promising in the thumbnail stage.